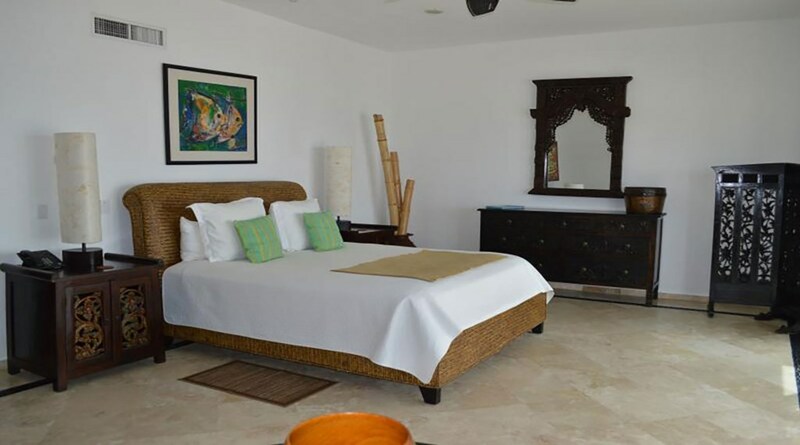 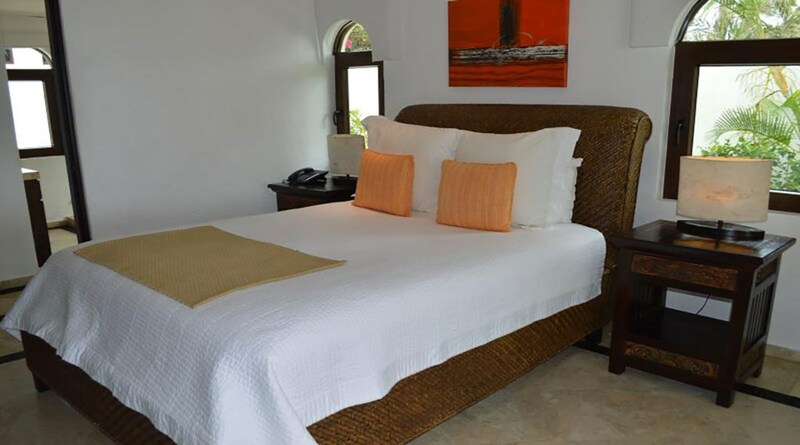 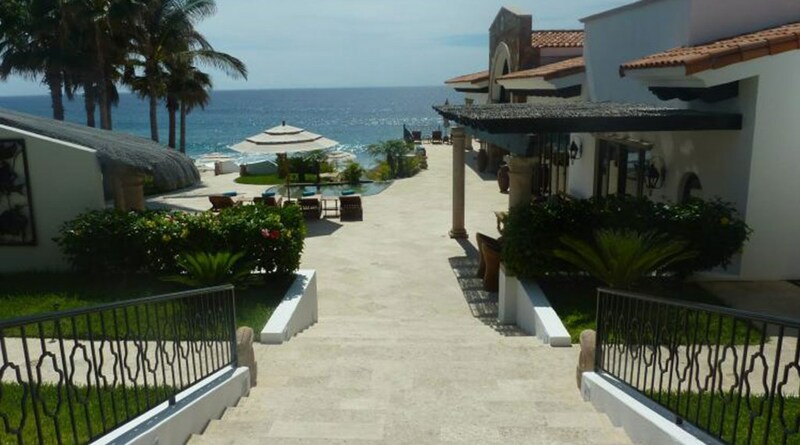 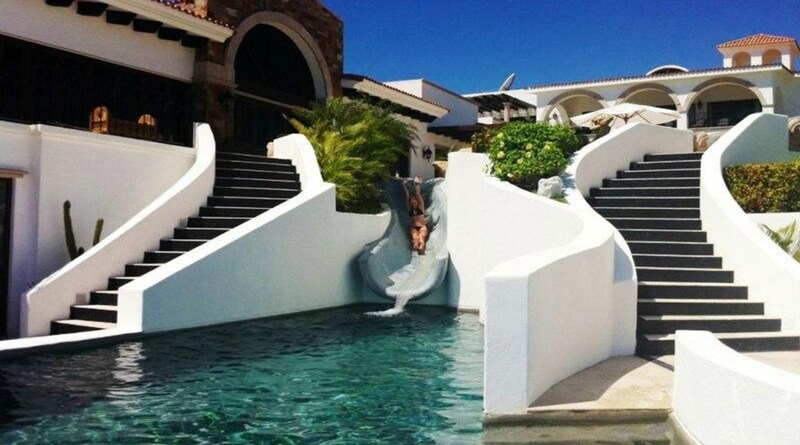 El Encanto de la Laguna lies amongst one of the most serene and captivating locations in the world. 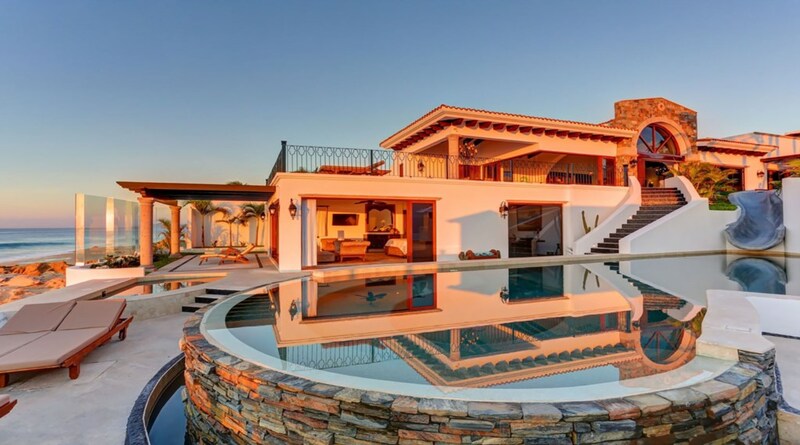 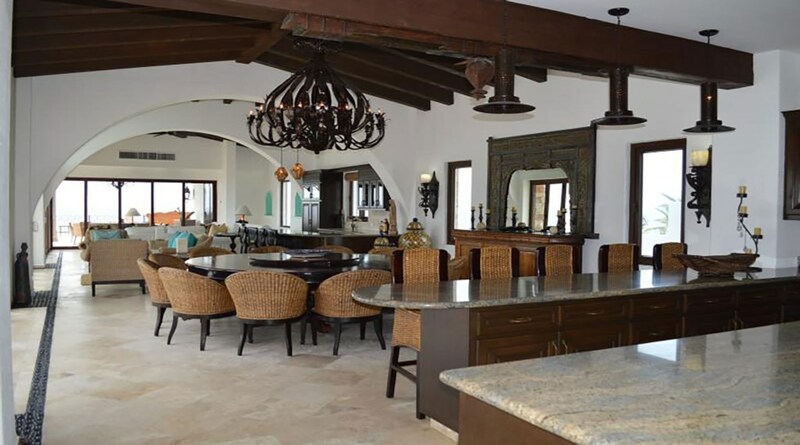 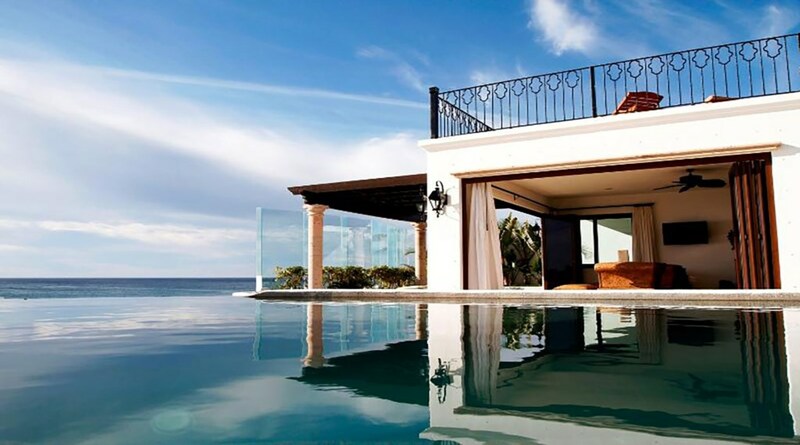 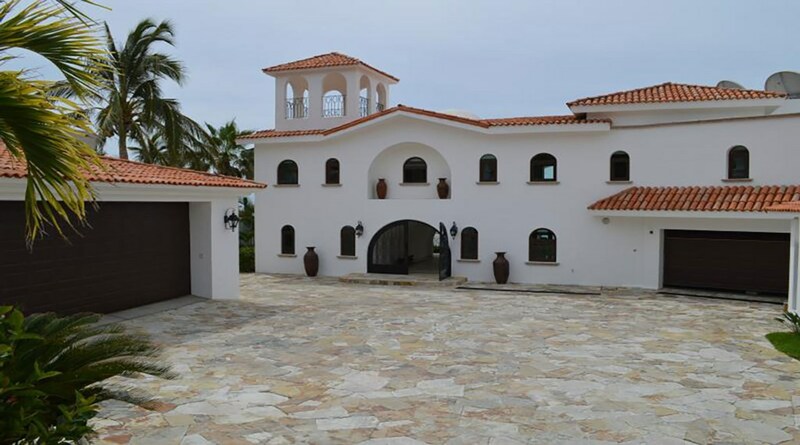 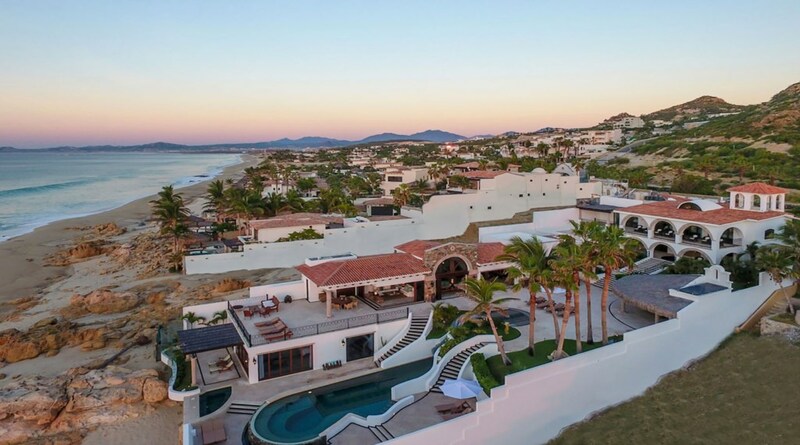 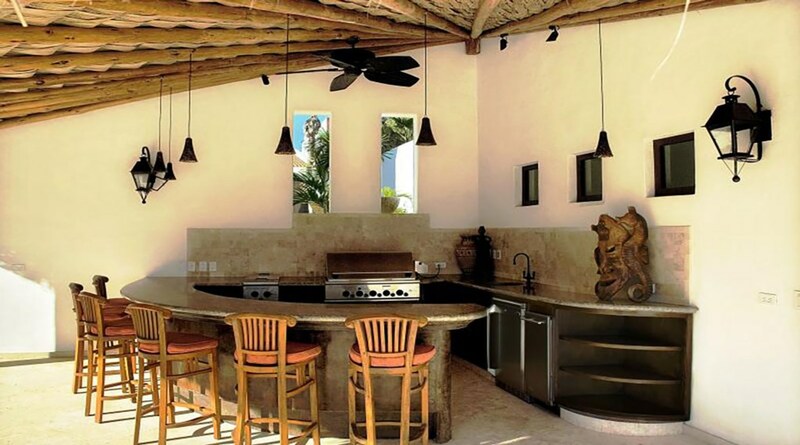 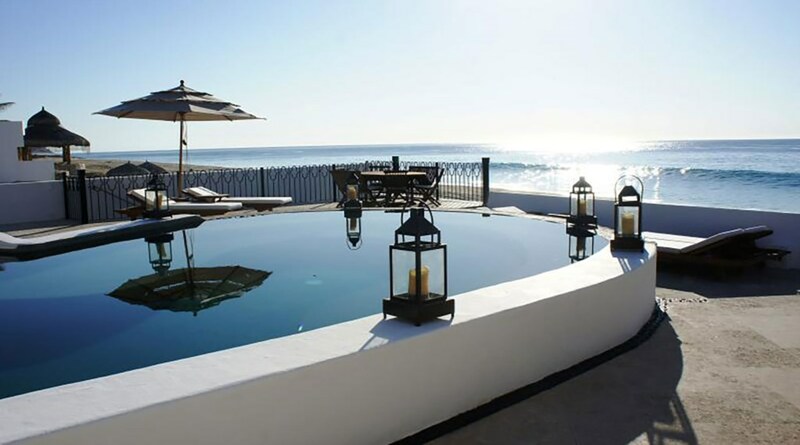 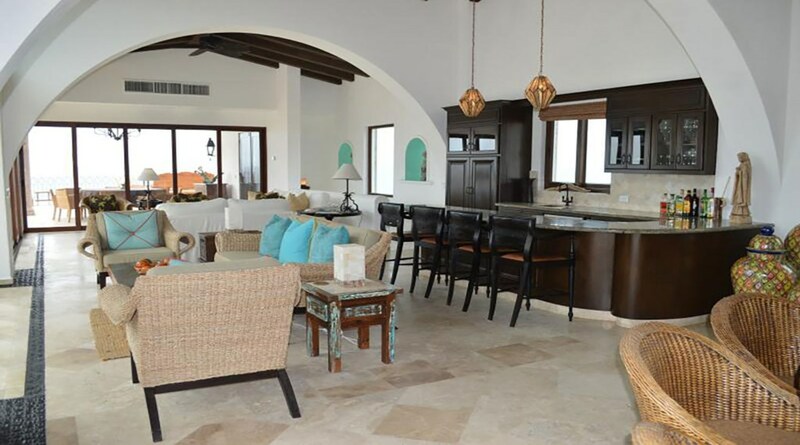 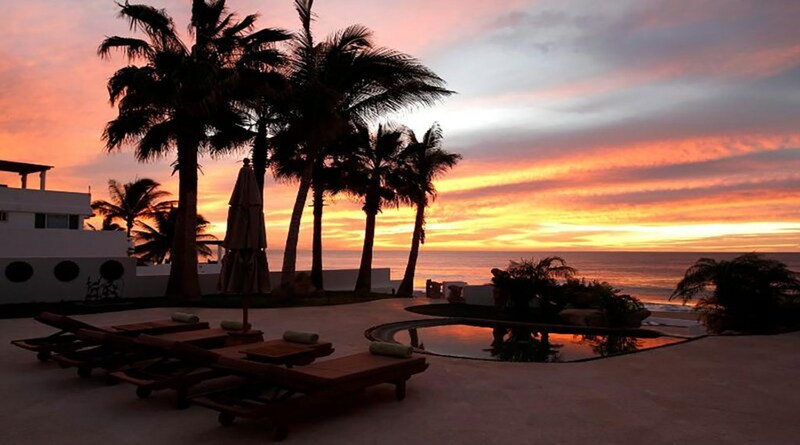 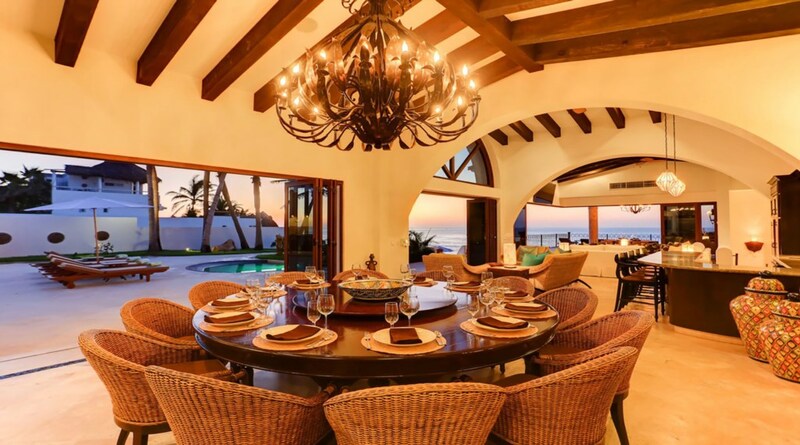 The development is situated between rolling desert hills that capture the essence of Baja and the dramatic Sea of Cortez coastline. 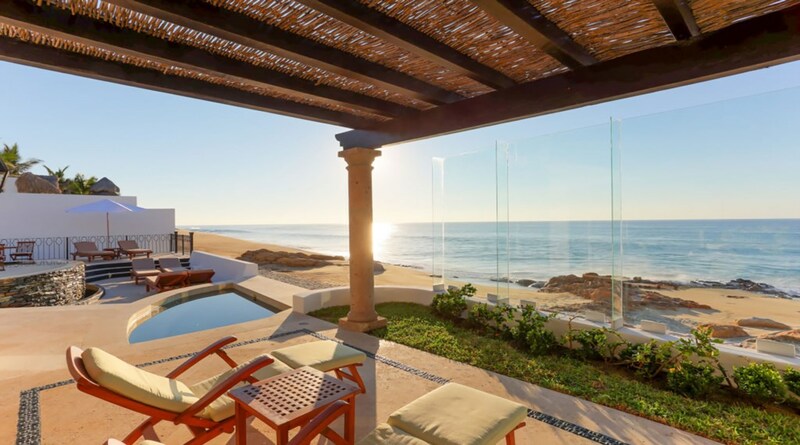 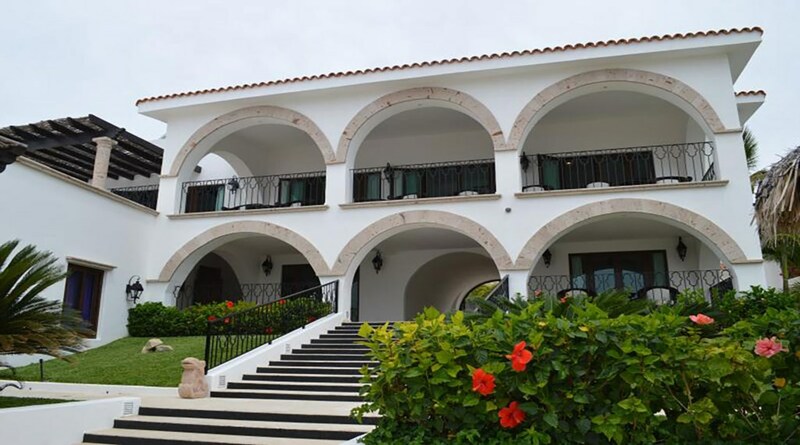 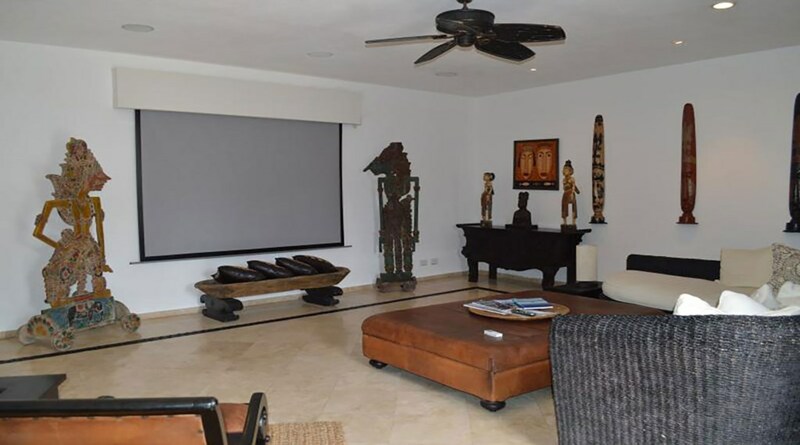 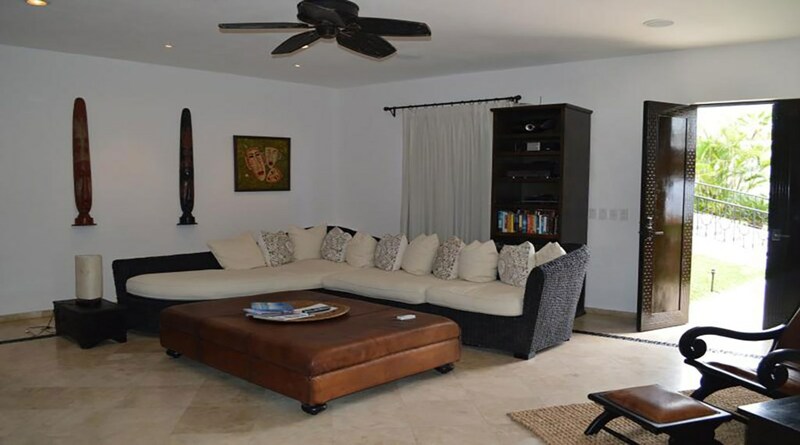 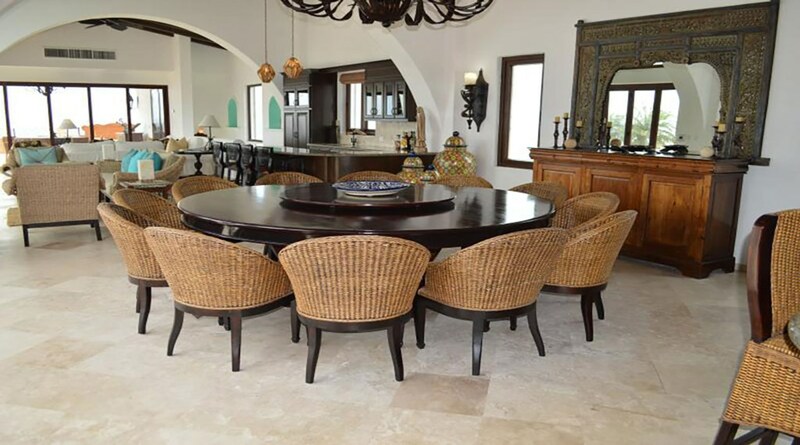 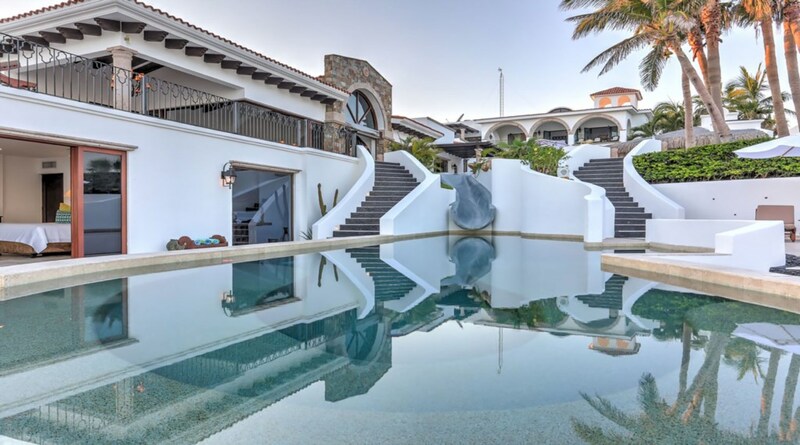 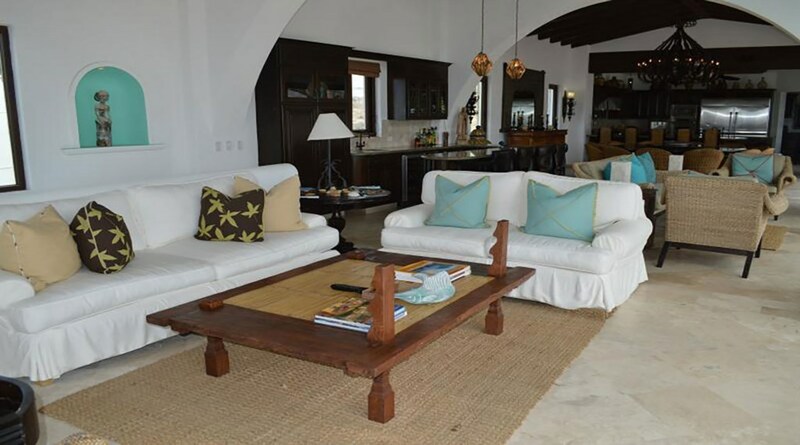 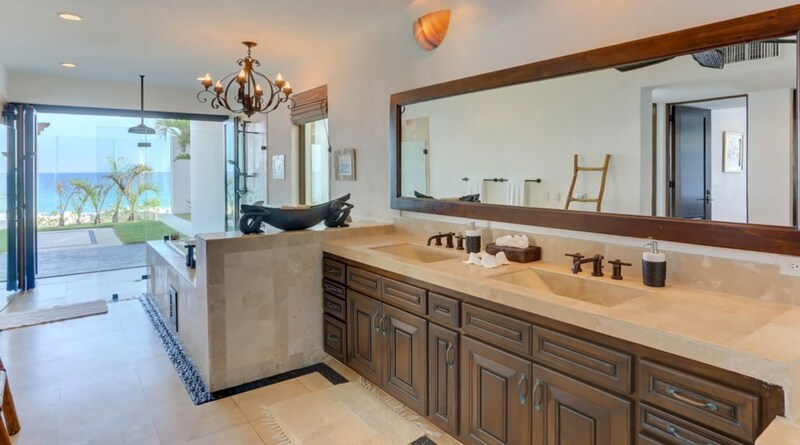 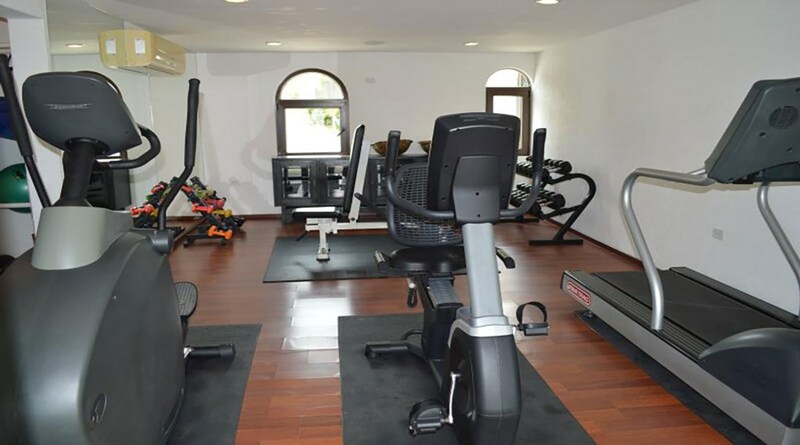 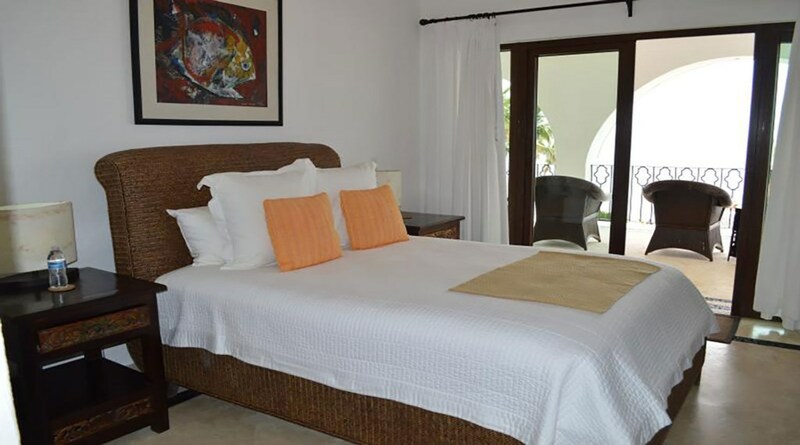 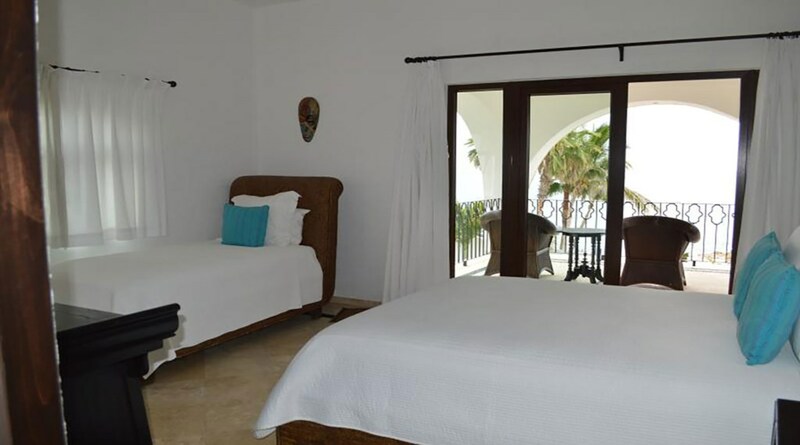 The area boasts natural beauty and exclusiveness while remaining conveniently located a short drive to downtown San Jose del Cabo. 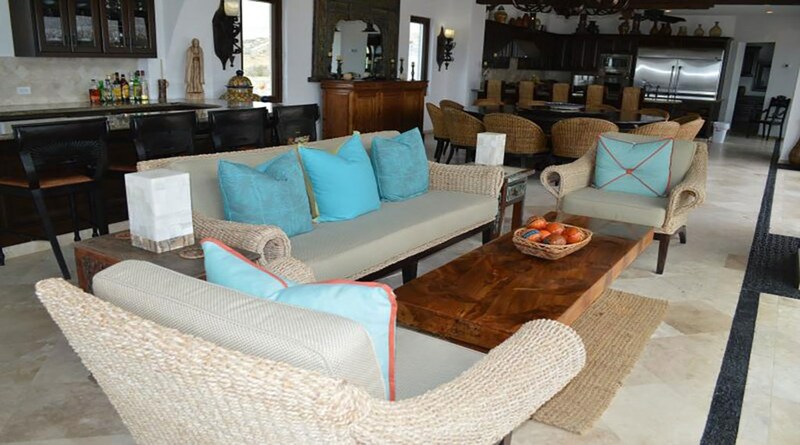 Within this idyllic setting, visitors will find countless ways to enjoy time with family and friends. 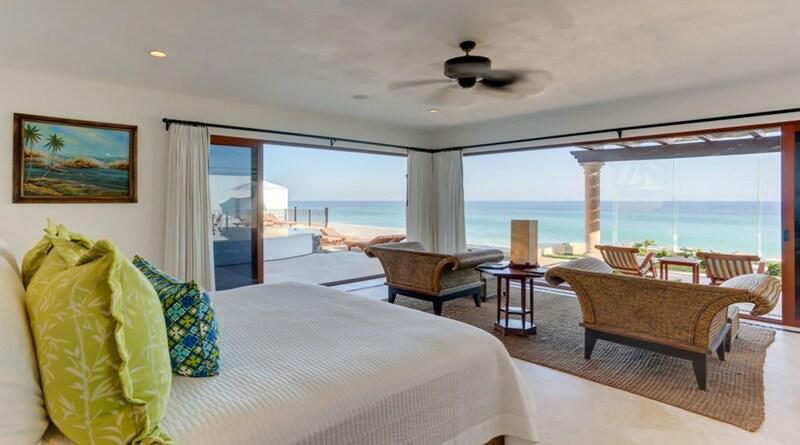 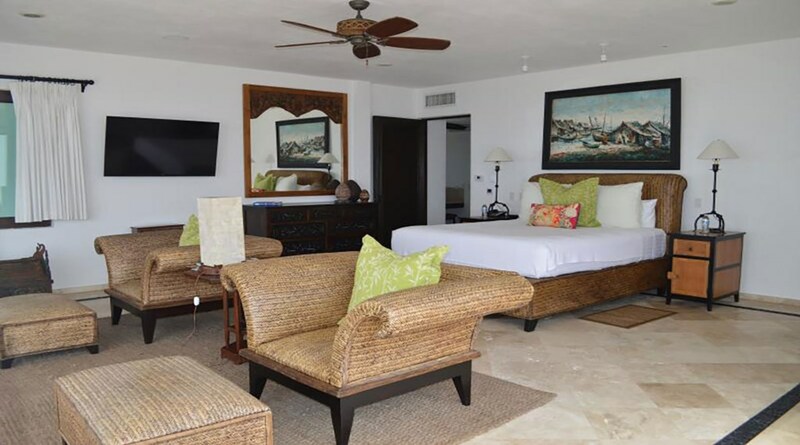 Frequent travelers to El Encanto love the beach because they consider it to be “untouched.” However, you’ll quickly notice the area is alive with adventure. 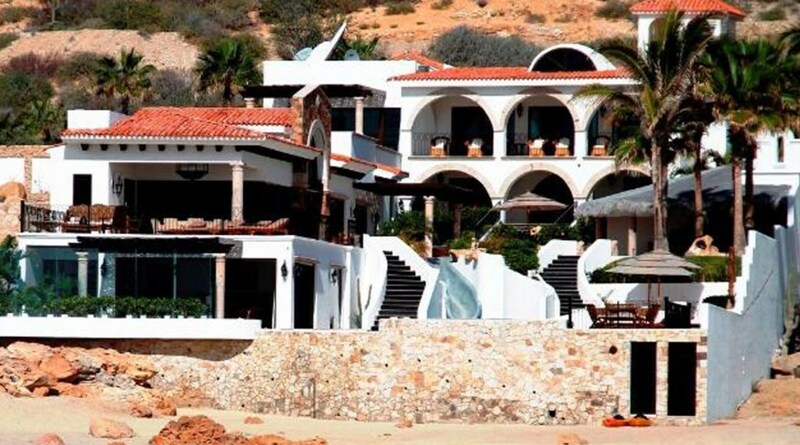 From fishing to ATV trail riding, El Encanto has plenty of activities for all ages.